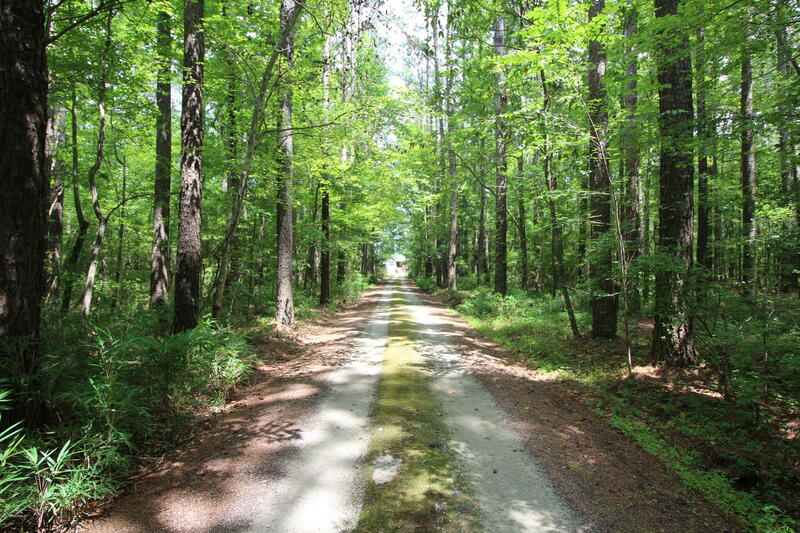 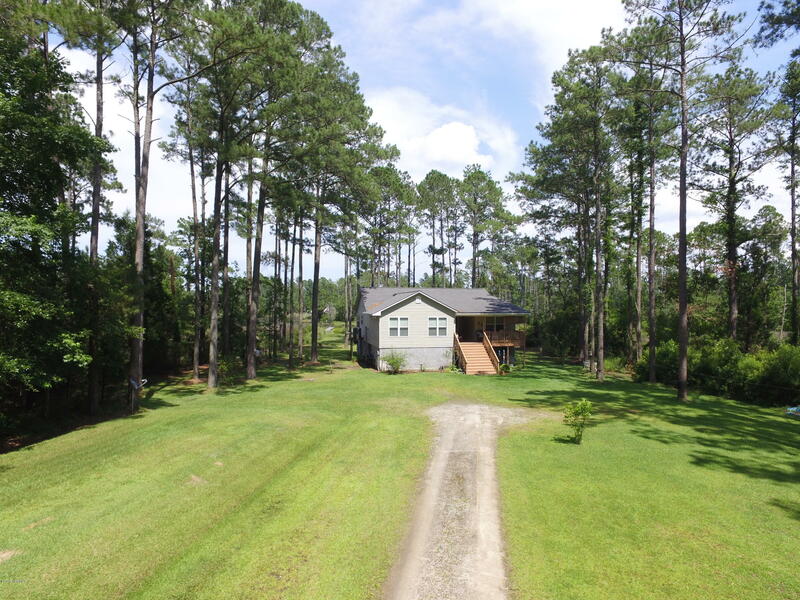 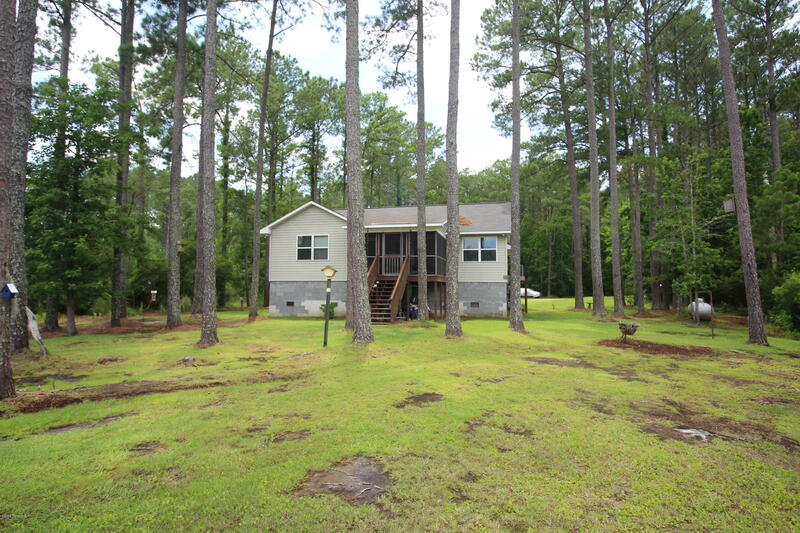 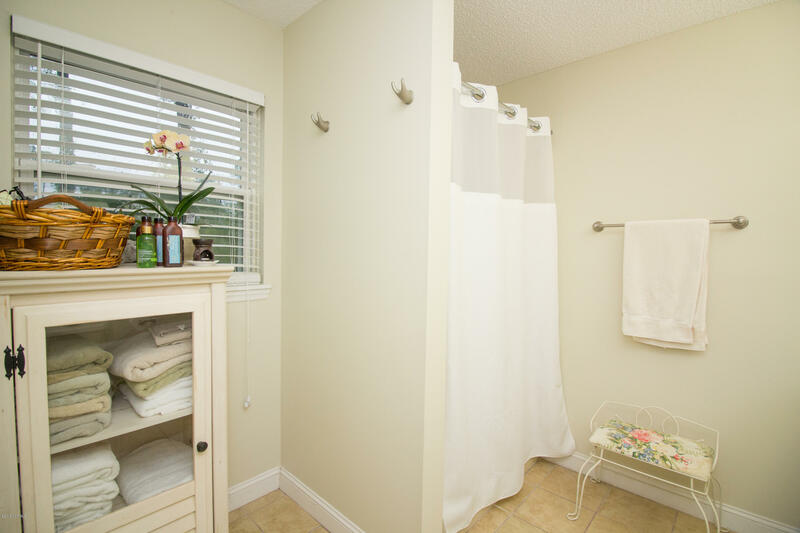 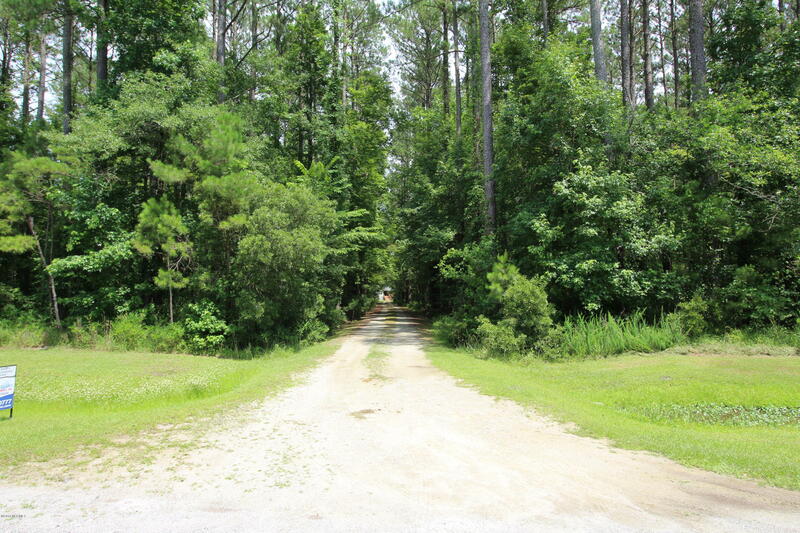 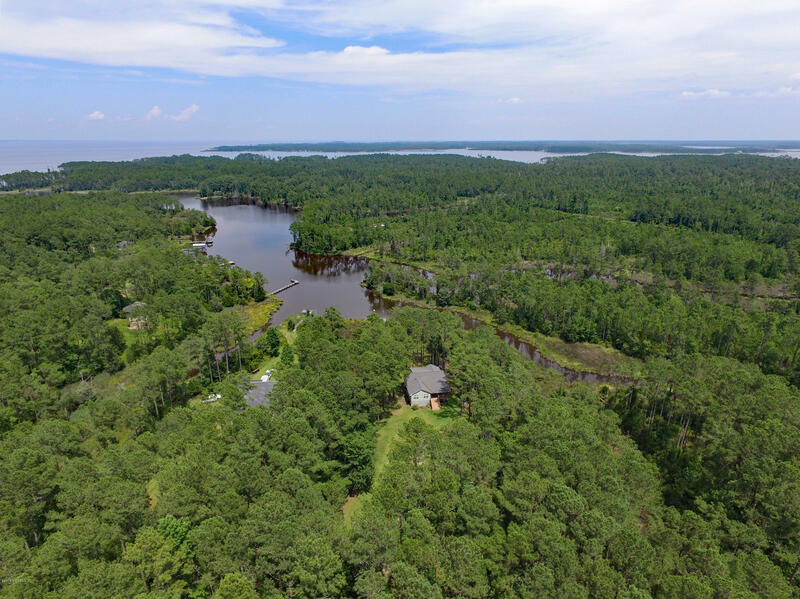 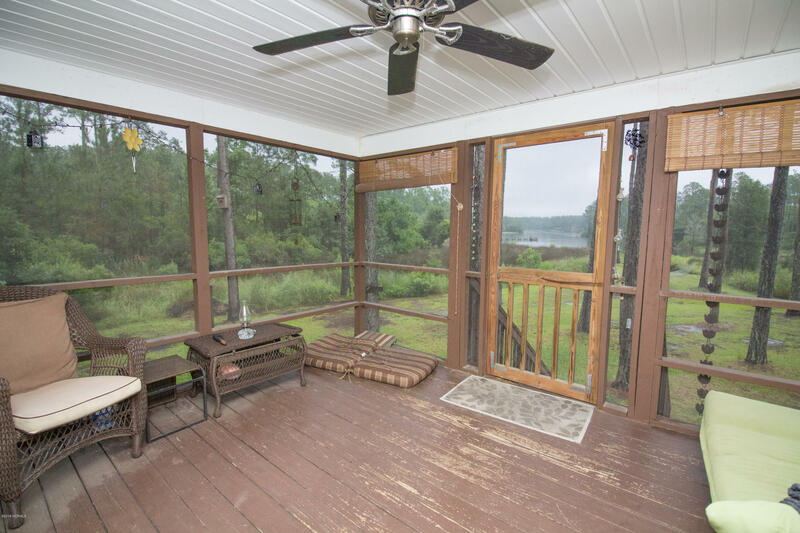 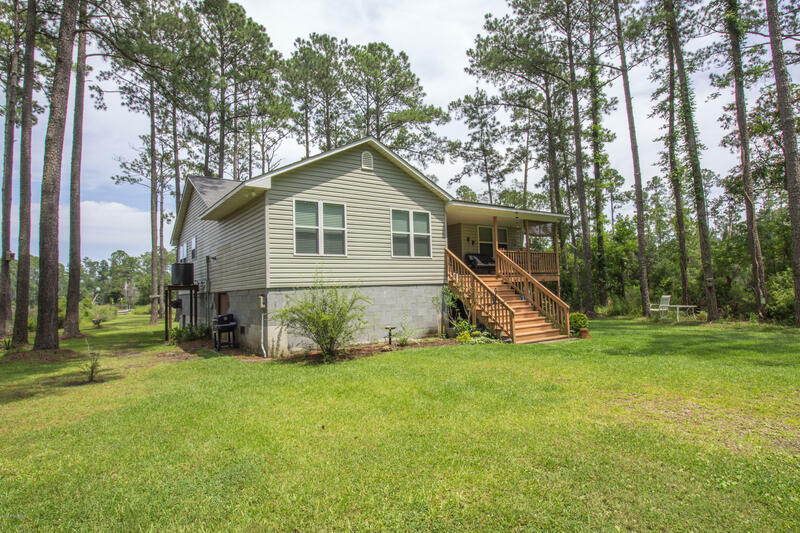 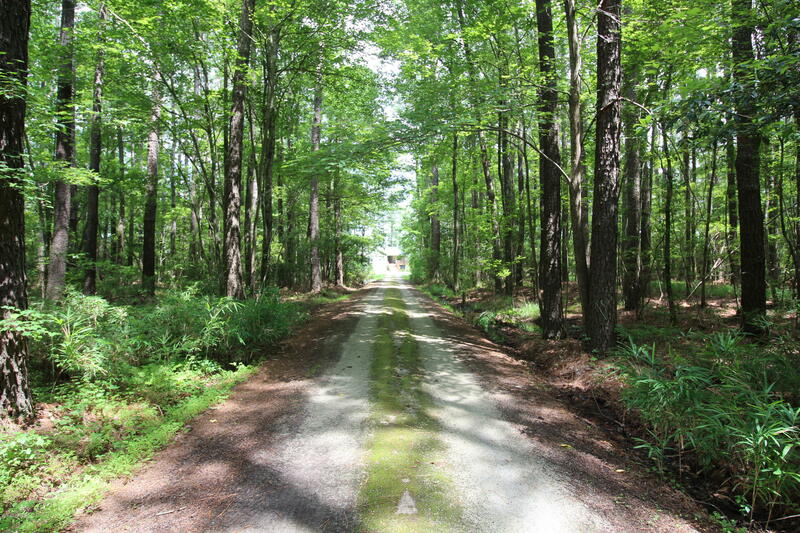 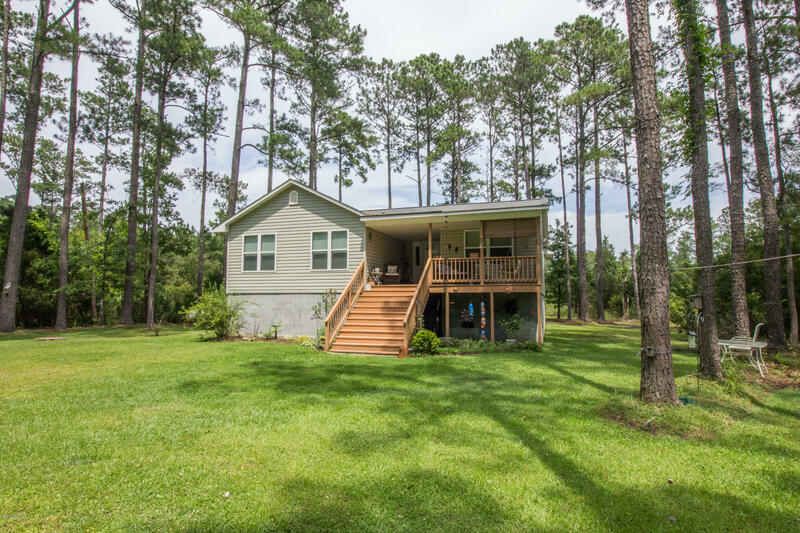 Enjoy the peaceful surroundings of this 3BR, 2BA waterfront home situated on over 4 acres! 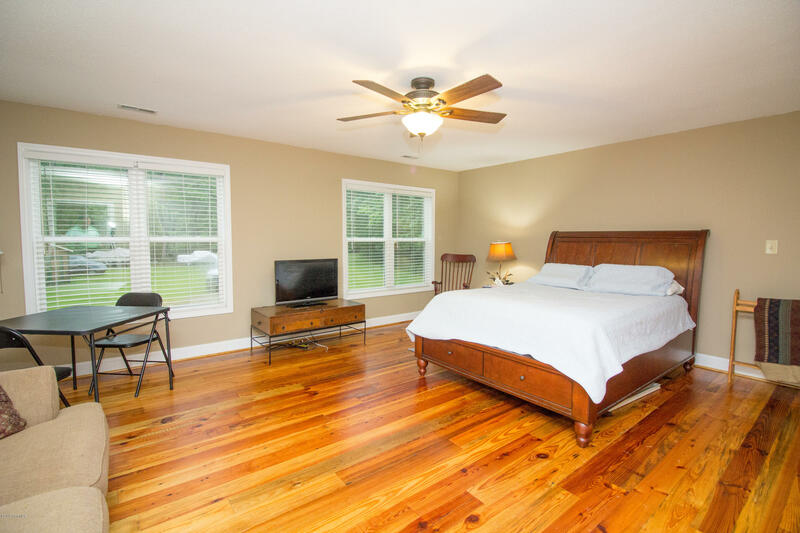 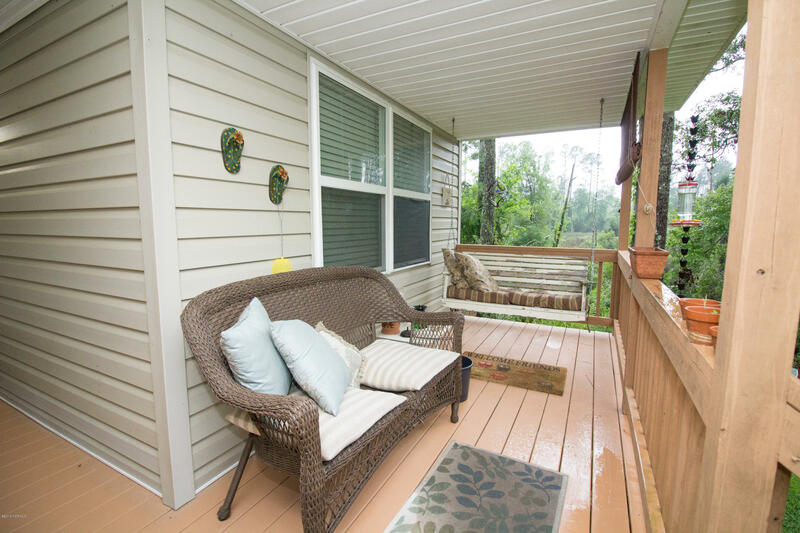 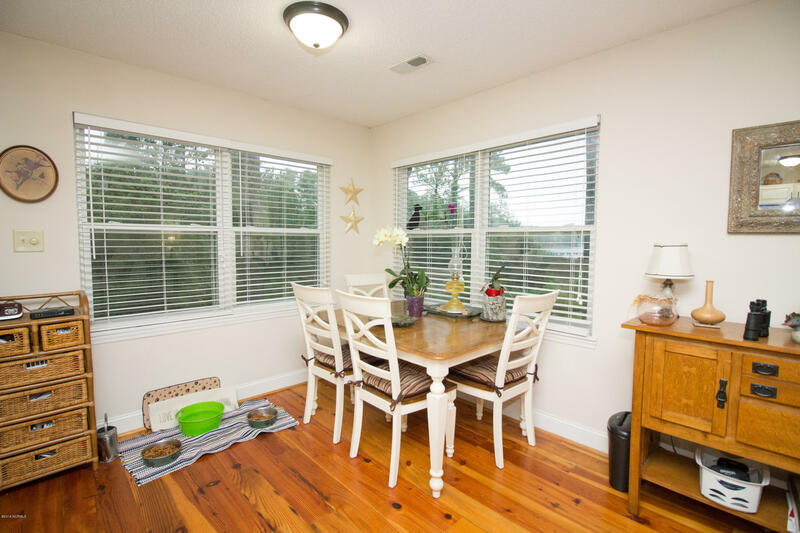 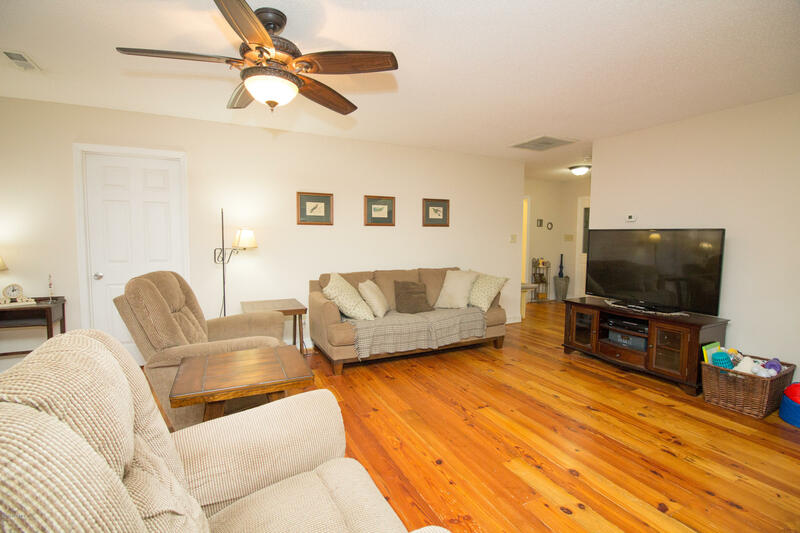 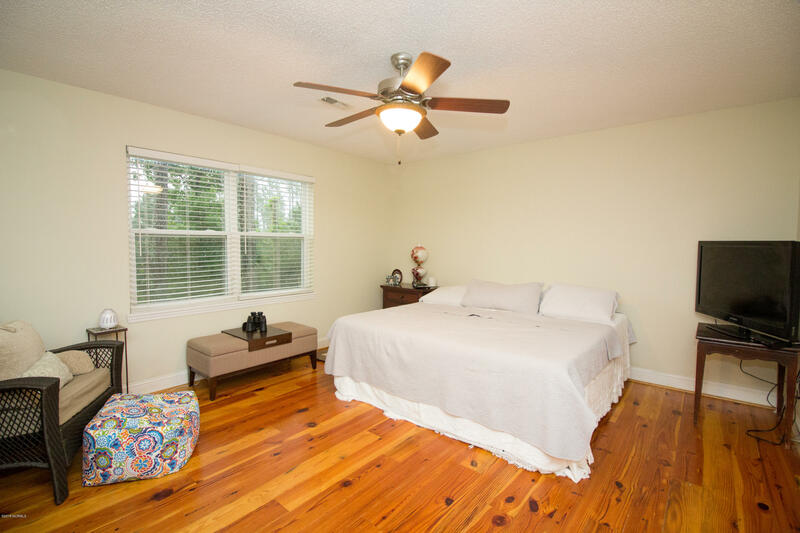 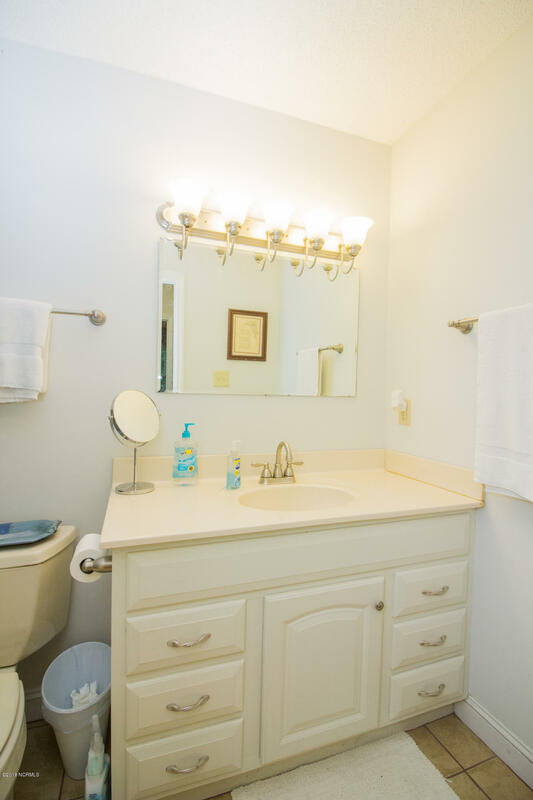 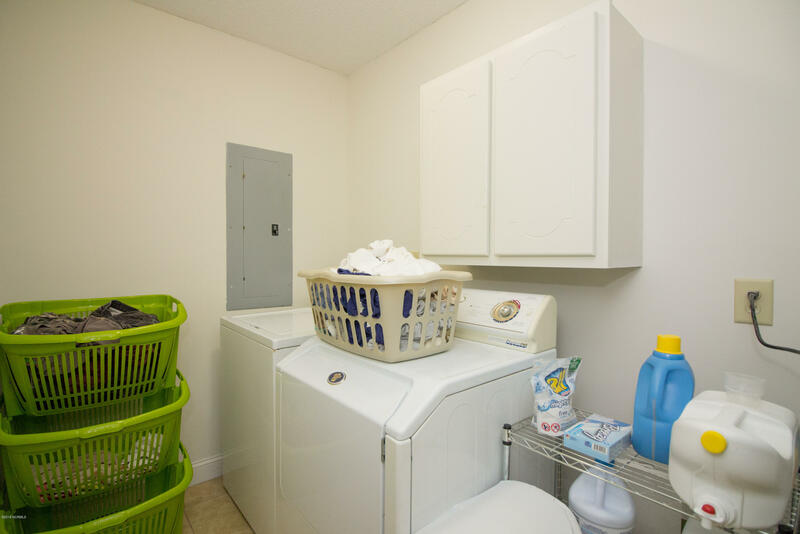 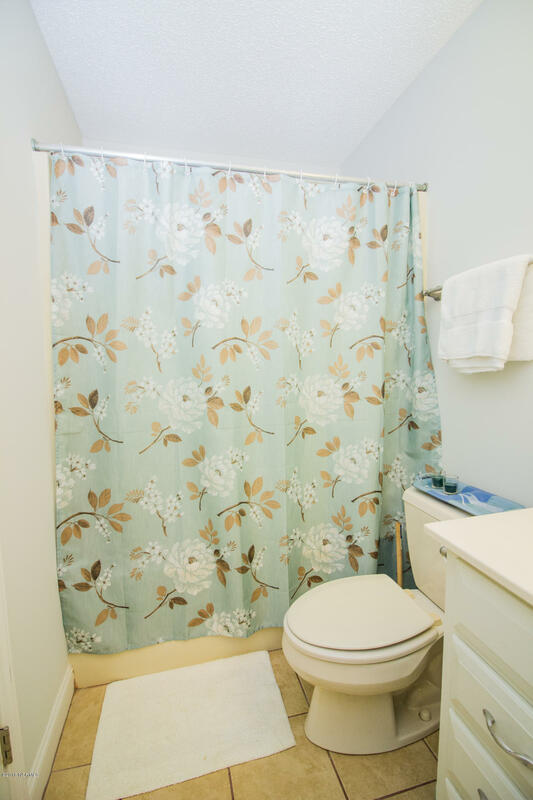 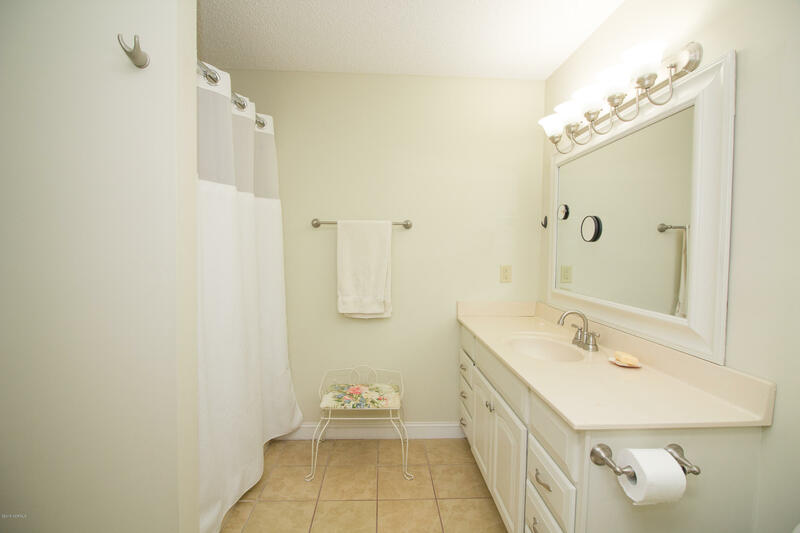 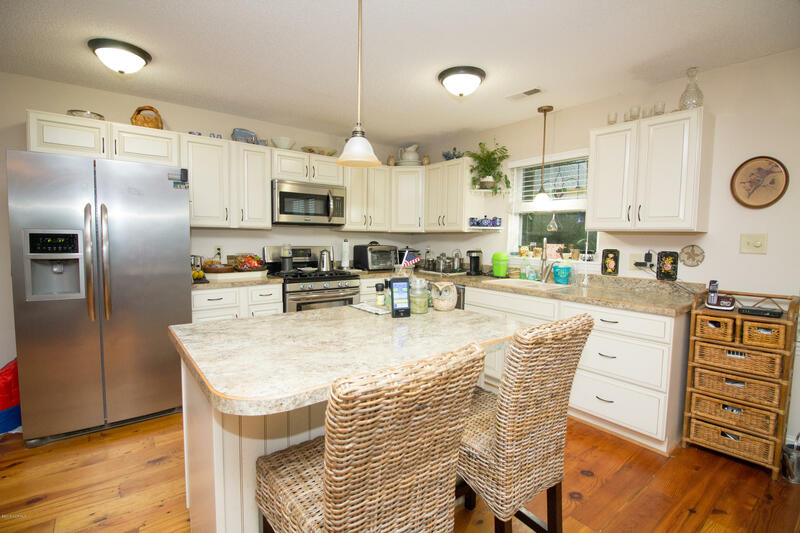 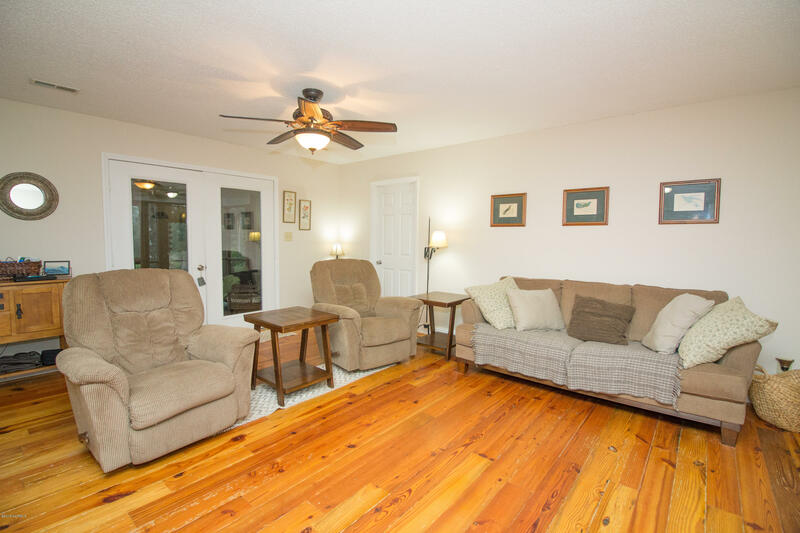 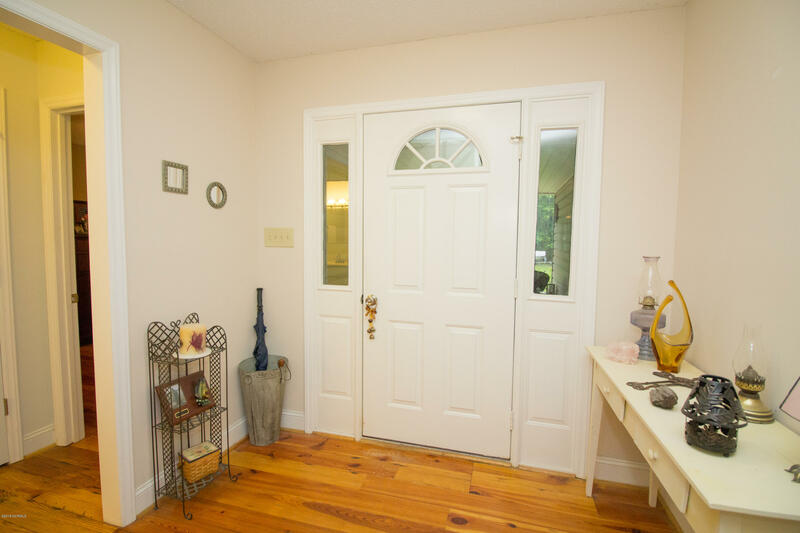 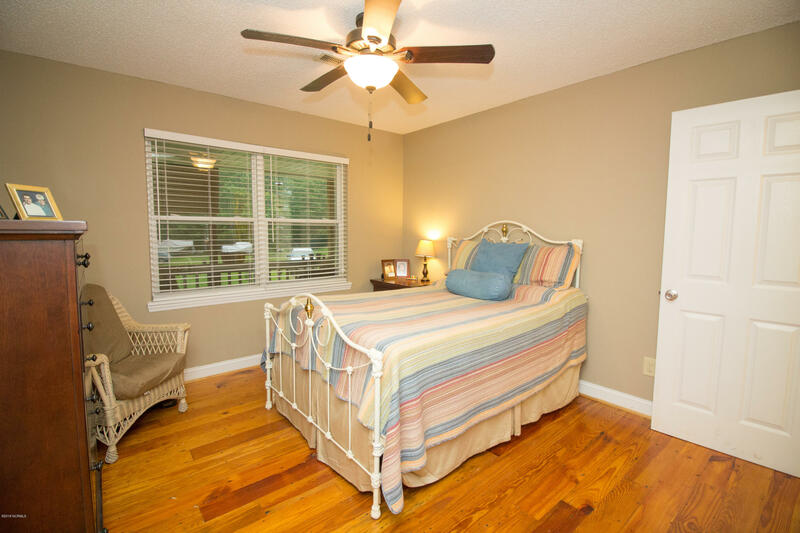 Freshly painted, beautiful new wood burning, stone fireplace just added and totally remodeled in 2012, this home offers an open floor plan with knotty pine floors, screened porch overlooking the water, laundry room, pier and much more! 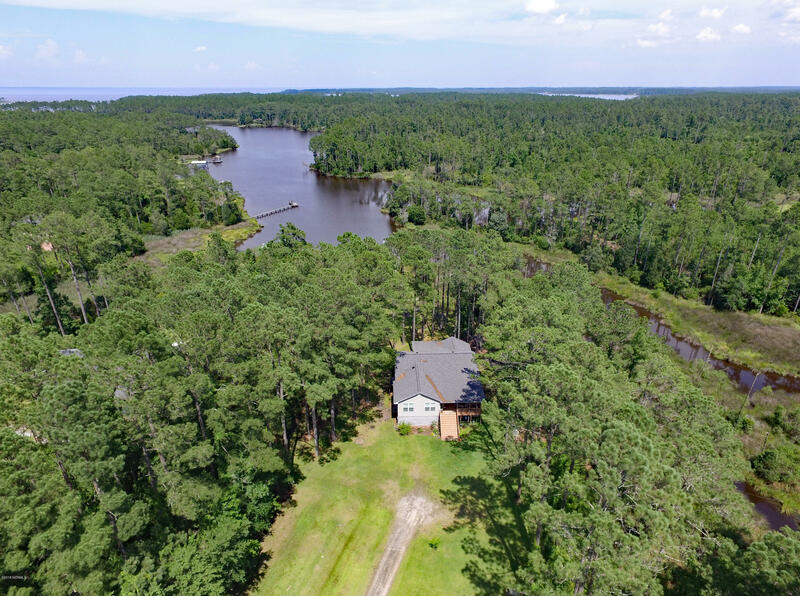 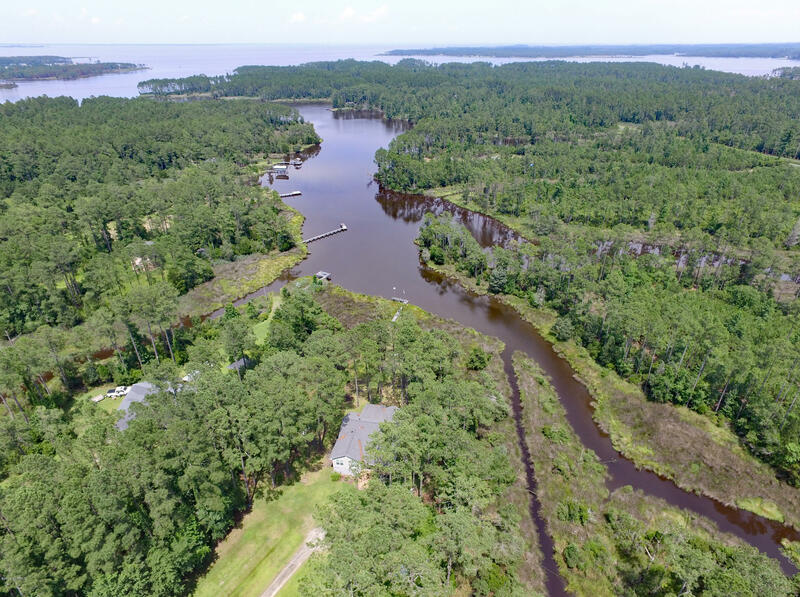 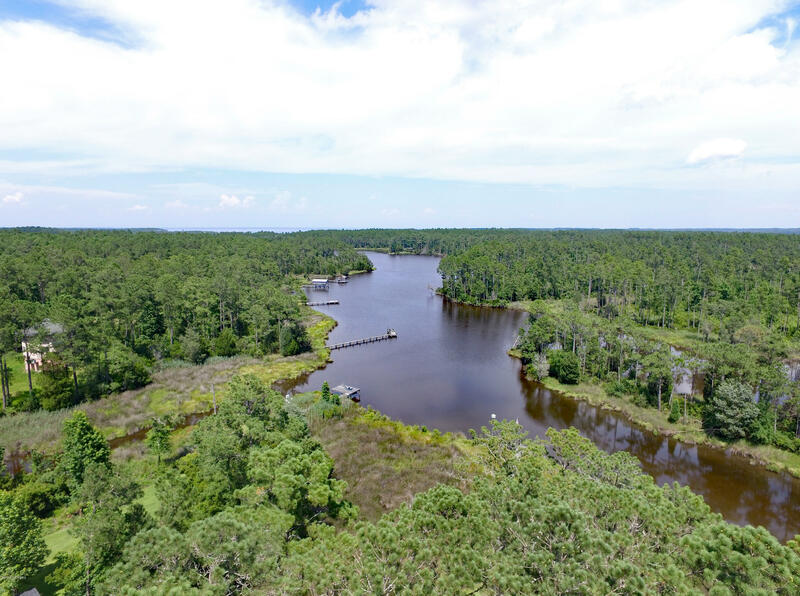 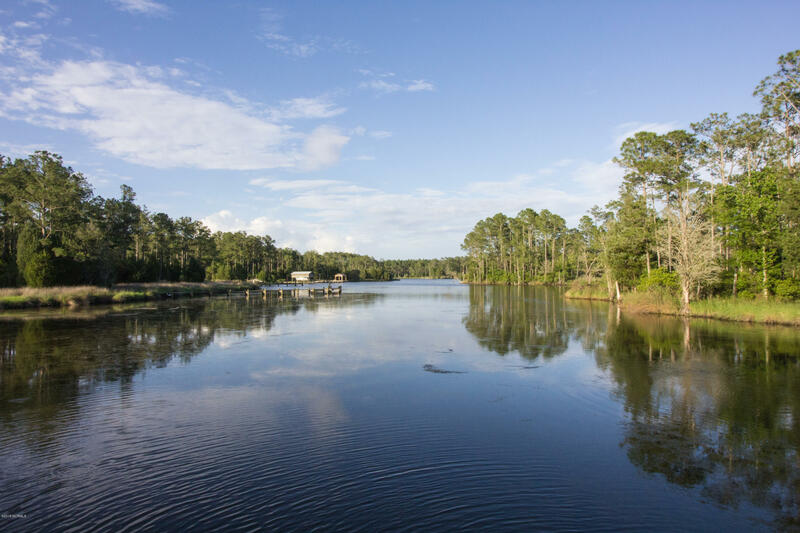 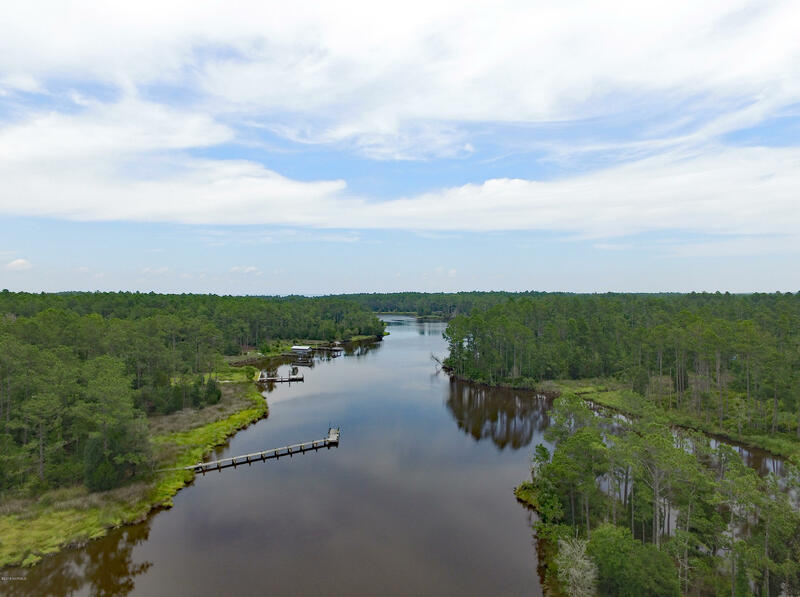 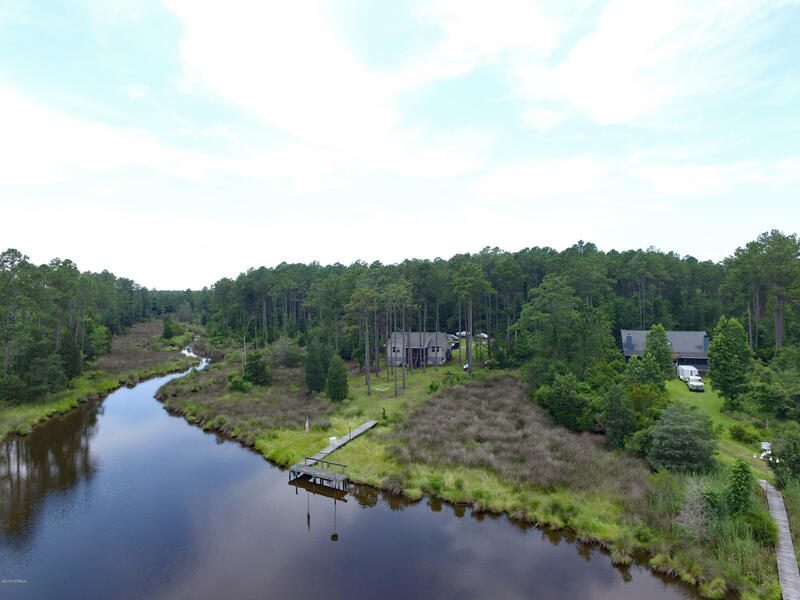 Wake up to beautiful sunrise views over the protected Bettie Creek and enjoy access to abundant fishing, crabbing, kayaking, boating and more.